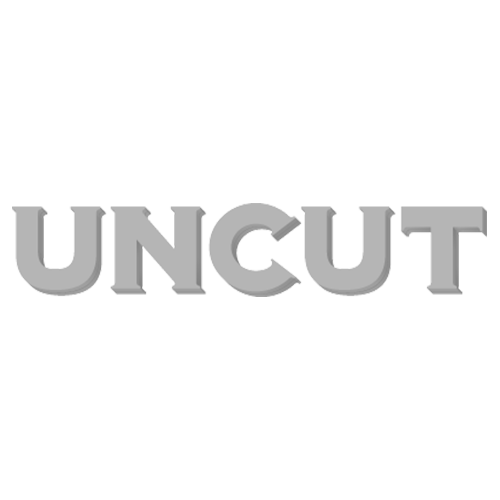 A lot of good things this week, and I should quickly mention that the new Uncut is now in the shops (in the UK at least). This link here has all the details of the issue contents, plus there’s a piece/interview by me about Bill Fay’s impending comeback. A plug for the free CD, too, not least because it includes a bunch of stuff discussed here over the past few weeks: Dexys, Chris Robinson Brotherhood, Spacin’, and Ty Segall & White Fence. In other related publishing news, we’ve just finished the next Uncut Ultimate Music Guide, dedicated to Led Zeppelin – hence the appearance of “The Song Remains The Same” in this week’s rundown (also been revisiting Page & Plant’s “No Quarter” album a lot, next to more obvious selections). On sale June 6, I’m told. If you’ve been following my Twitter feed at www.twitter.com/JohnRMulvey, you probably found out about a bunch of these records as they arrived in the Uncut office (though not, perhaps, the dodgier ones on this list). Much love this week, anyway, for Entrance Band, Sir Richard Bishop, the Black Twigs, the Six Organs/Comets jam of course, and the amazing Caroline Crawford track, an obsession with which has temporarily prevented me getting much further than Disc 3 of the Philly box set.